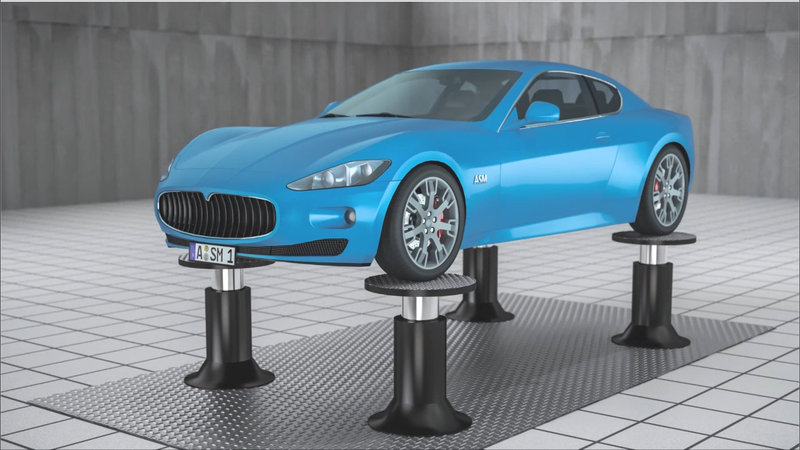 ASM KnC is a virtual test bench for efficient suspension design and analysis. ASM KnC (Kinematics and Compliance) is a virtual test rig for designing and simulating wheel suspensions. Users can now run virtual tests for numerous vehicle variants and driving maneuvers to optimize vehicle suspensions and prepare them for hardware-in-the-loop (HIL) applications.